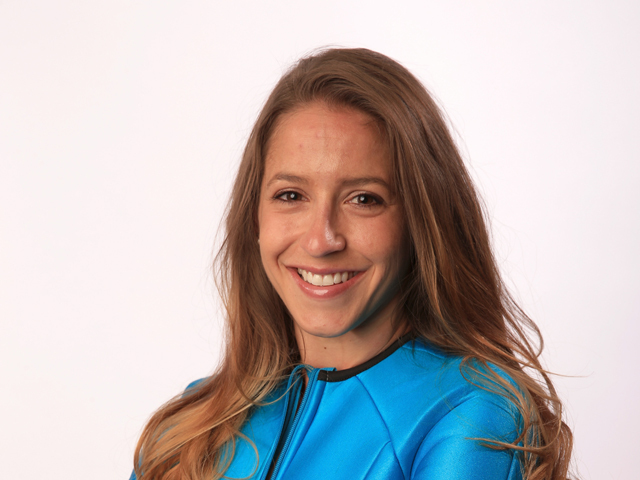 Jessica Jerome is a member of Women's Ski Jumping USA. She is a 10-time National Champion. • 2014 U.S. Olympic Team Trials, 1st place to become the first nominee to the inaugural women’s ski jumping Olympic Team. 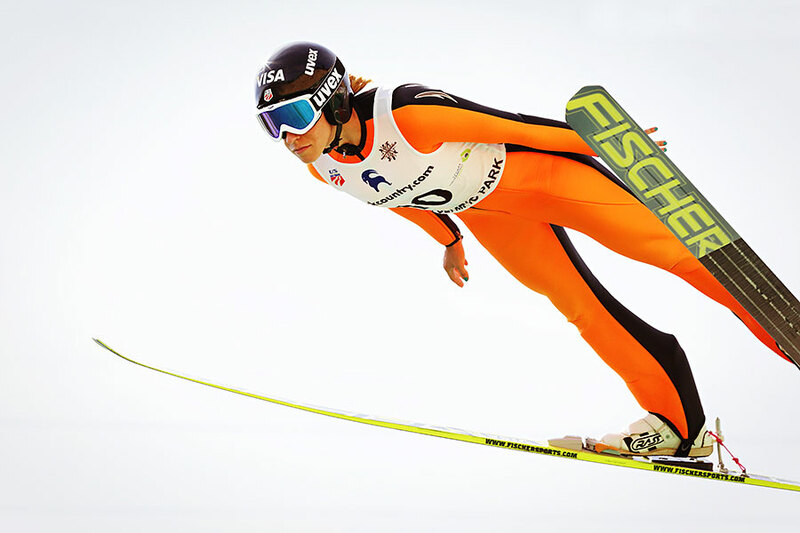 Jessica started ski jumping when she was in second grade. The Park City Ski Club came to her class to promote ski jumping as an after school program. She took the brochure home and begged her parents to sign her up, and they did — reluctantly. She already liked to ski, and loved to jump on skis, so it was a natural fit. A few years later she was racing down an icy in-run at 60 mph and jumping the length of a football field. Jessica is a 10-time National Champion. In 2002, she became the first and only girl to ever score points in a men’s international Continental Cup ski jumping competition. She was just 14. That same year she fore-jumped for the men's ski jumping event in the 2002 Olympic Winter Games in Salt Lake City. Nowadays she consistently posts top 10 results on the World Cup tour. 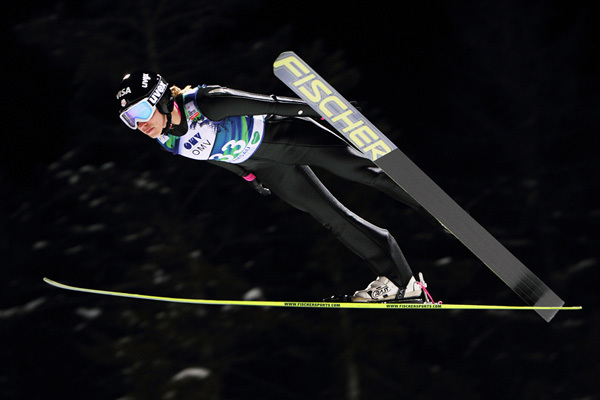 Jessica made history Dec. 29, 2013 by winning the U.S. Olympic Team Trials to become the first nominee to the inaugural women’s ski jumping Olympic Team. 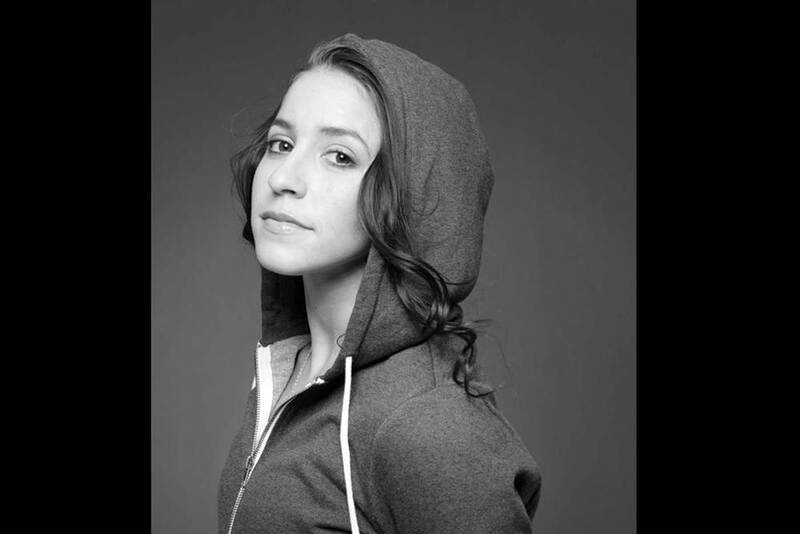 She went on to be the top American finisher in ski jumping in the Sochi Games with a 10th place. She’s overcome leg injuries that would have halted other elite athletes. She’s strong-willed and smart, an economics major at Westminster College in Salt Lake City. Jessica and her parents, Peter Jerome and Barbara Jerome, were instrumental in starting the movement to get women’s ski jumping at higher levels and into the Olympic Games. Peter Jerome bought a “Nonprofit for Dummies” book more than 12 years ago in an effort to start a foundation to raise money to help the fledgling women's team travel and compete. Today, that once-little 501c3 nonprofit — Women’s Ski Jumping USA — has grown to support the No. 1 team in the world.